We Fix Caller ID names. We make CNAM database updates to fix your name. We fix the Caller ID name that shows when you make an outbound call to a destination. Specifically, we make CNAM database corrections to national name databases to fix your Caller ID name. We have access to all national name databases. As a VOIP service provider, we have access to more carrier circuits than many of our competitors. This service was created as our customers kept asking us how to fix their wrong Caller ID name. Give us a call at (804) 266-6600 to have a passionate, slightly boring but certainly necessary call from our Caller ID name nerds! We received a call from a very anxious New York City securities firm. They had assumed assets to include the telephone system of a recently incarcerated New York securities trader named Bernie Madoff. Some of you might remember the name. 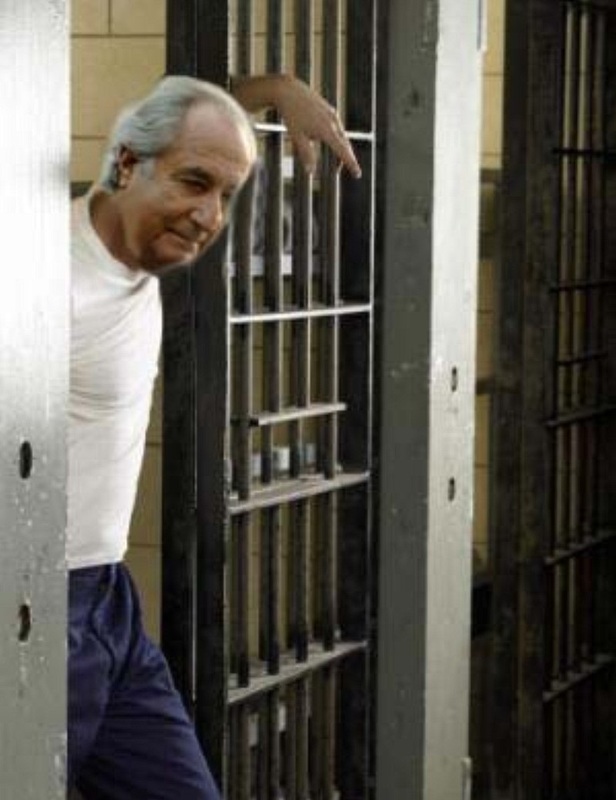 Madoff was involved in a massive Ponzi scheme that is considered one of the largest financial service frauds in U.S history. Bernie was incarcerated but his name lived on. Incorrect Caller ID Name (CNAM) is bad advertising! Let us fix your Caller ID name before they seriously damage your reputation and your business!